Poker is one of the most popular games in the world. Whether we play it with friends, colleagues, or strangers, for real money or just for fun, it is always exciting. Therefore, it shouldn’t be surprising that playing poker was one of the first phenomena that went online. Nowadays there is a huge market for online poker, there are lots of games app and websites that offer both free and real money poker. 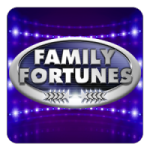 You can even play on your mobile with free money and win real cash. 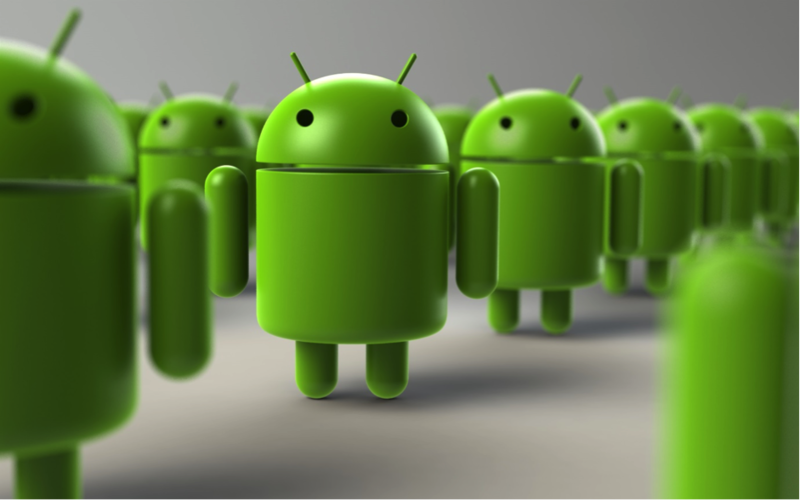 With Android dominating the smartphone market, its share was 82.8% in 2015, it is not surprising that there are a lot of Android poker apps. 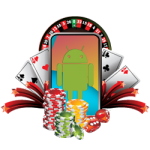 In this article, we will present you the top five poker games for Android. Live Hold’em Pro is a poker Android app that is offered by Scientific Games – Social Casino and was developed by Dragonplay Ltd – an Israeli company based in Tel Aviv. 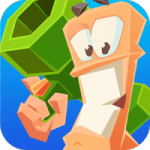 This game is played by over 25 million owners of Android devices and that fact alone says a lot about the game. It is the perfect choice if you want to sharpen your poker skills up. With the multiplayer live chat, you can talk to your friends and meet new ones in real time, as you play poker. You will also receive free poker chips on a daily basis. You can download Live Hold’em Pro for free and the game size depends on the Android device in question. Same goes for the minimum system requirements. 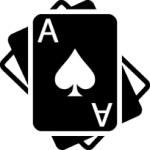 All in all, it is a great poker app. Then we have Playtika’s World Series of Poker, another free to download, a high-quality authentic poker game that was developed by one of the leading companies in the industry. This game has a lot of authentic features, such as multi-level tournaments. By winning tournaments you climb up the rankings and win a lot of perks. At WSOP, you can collect free chips once in 4 hours. You can win additional free chips when you connect your WSOP account to your Facebook account. You need to have an Android 2.11.0 version or later in order to play this game and its size is 45MB. 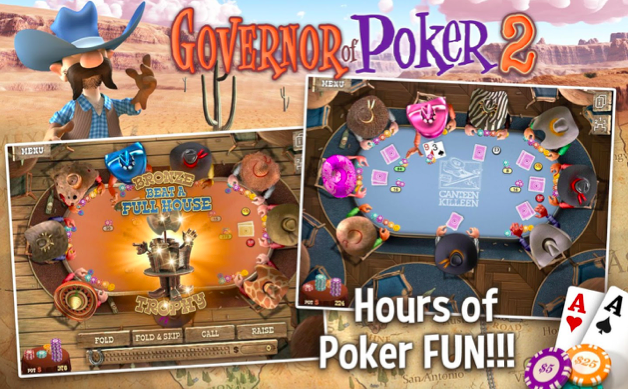 Governor of Poker 2 is one of the few Android poker games that can be played offline. This game is developed and offered by Youda Games Holding B.V. 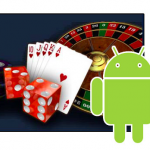 It is the perfect game if you want to learn how to play Texas Hold’em and you can do see even when your Android phone is not connected to the internet. 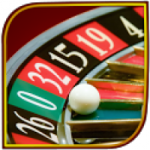 The game features more than 80 challenges that you can complete and 27 different casino saloons, located in 19 “cities”. 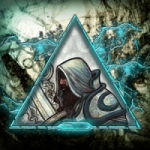 The AI engine is designed in a way that makes it suitable for both experienced players and novices. The game is a sequel of Governors of Poker 1 and it continues exactly where the previous game ended. The game requires 49MB of free spins and an Android version 2.3 or newer. Jackpot Poker is a poker game developed by Pokerstars, a London-based company. This game can also be downloaded from Google Play for free, but you can also play games for real money. The game is known for its Spin and Go Tournaments where you can win up to 3,000 times your initial bet. At Jackpot Poker, there are up to 100 million free chips available on a weekly basis. You play against real players from all over the world and you can also chat with your opponents. And last but not least, we have KamaGames’ Texas Poker. In this game you can participate in Sit ‘n’ Go and Shootout tournaments that will help you improve your poker skills. It features a convenient interface and you can win free chips on a daily basis. You can win bonuses if you invite your friends to join you. You won’t even have to register in order to play this game. It is really simple and really great for people who are new to poker. The game requires a 2.3 or later Android version and will take 46MB of space on your phone.